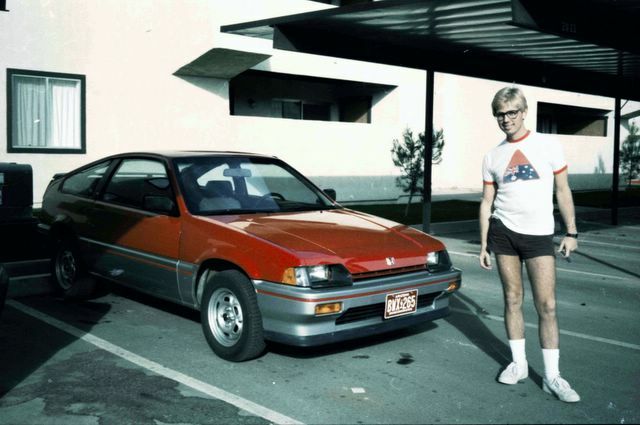 This was my Honda CRX. I loved it. Had to put my name on a waiting list to get it. Put 12,000 miles on it, then drove it to Atlanta and sold it for more than I paid for it. I still drive Honda's.